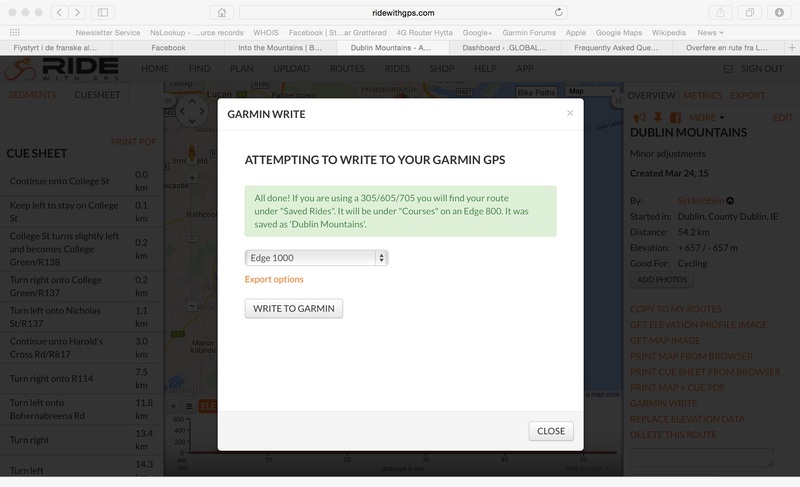 First step is to make sure your computer can see the Garmin device. Connect your Garmin Edge to the computer and follow the instructions given. 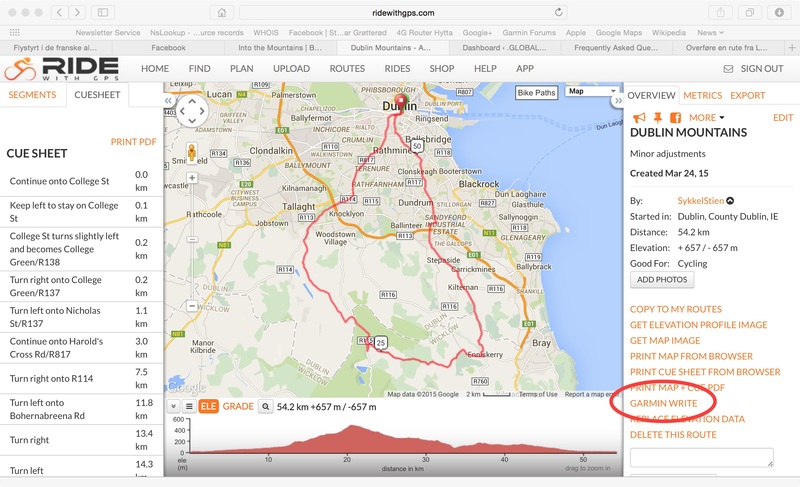 When done, find the route you want to transfer to your Garmin Edge device. 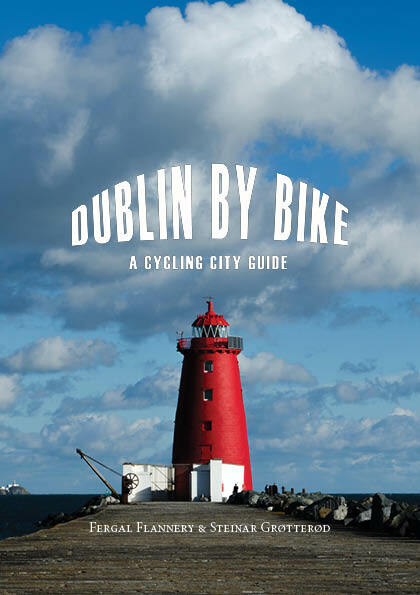 All routes on DublinBy.bike have a reference to RideWithGPS.com, click on the reference or the corresponding map and your redirected to RideWithGPS.com. Locate the GARMIN WRITE in the right frame and activate this by clicking. This is great, the courses have popped up on my Garmin. Is there a way I can get them to also appear on Garmin Connect however? 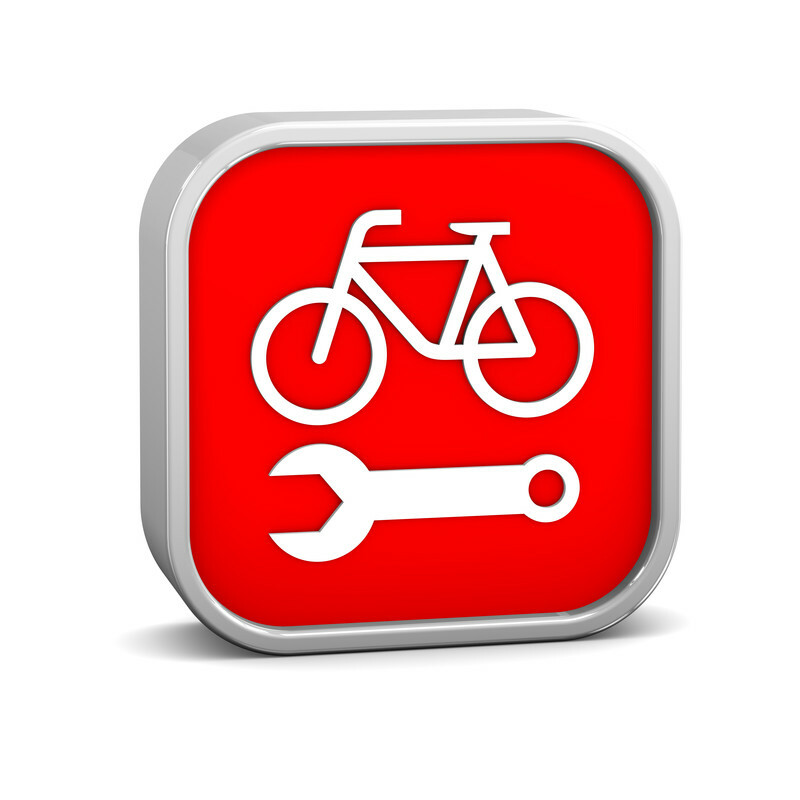 If you have managed to import the tracks to your Garmin device, it should be possible to import/copy these to your Garmin Connect account.